Born in Hamilton on July 8, 1939, Barry graduated from Delta Secondary School and McMaster University, and studied at Harvard University. 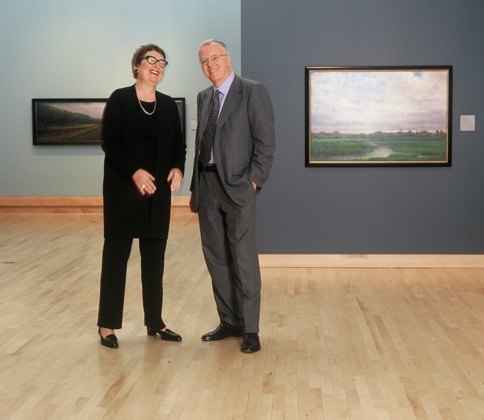 He enrolled in the National Gallery of Canada museum training programme, launching a career that would transform our thinking about museums and cultural organizations. 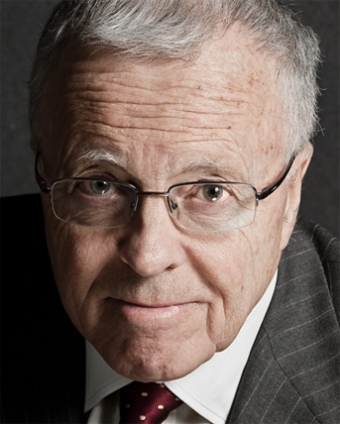 In his early career at National Museums of Canada, Barry perceived the need for a more systematic approach to planning museums. Museum planning as a profession, however, didn’t exist -- so he invented it. 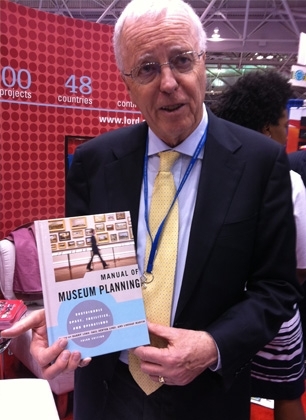 In 1981, with his wife Gail Dexter Lord, he founded Lord Cultural Resources, and in 1983 published the world’s first book on museum planning, Planning our Museums/Planification de nos Musées. The approach was elegant in its simplicity with three sections: Planning for People, Planning for Collections, and Planning for Facilities. Putting the public first was a new idea at the time and has been the hallmark of the firm, its publications and its practice ever since. This message resonated with museum professionals around the world. 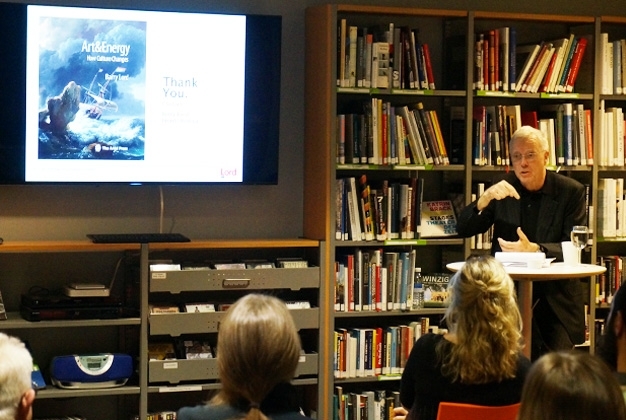 Barry’s thirst for knowledge and care for peoples’ cultures inspired him to engage deeply and tirelessly with museum planning projects in every province and territory of Canada, throughout the US, the United Kingdom, Europe, and South, East, and West Asia. Barry believed that sharing knowledge leads to new knowledge. 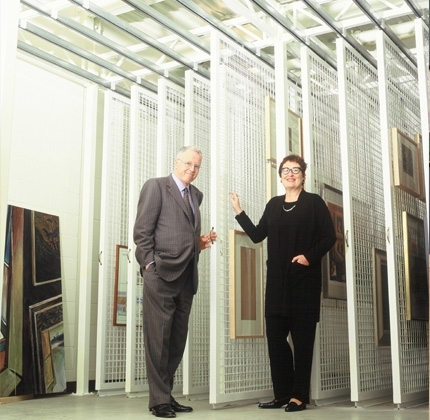 That’s why he wrote and involved colleagues in writing the books that would become the core texts for the museum world: The Manual of Museum Planning (2012; 2003; 1999; 1991), The Manual of Museum Management (2009; 1997), The Manual of Museum Exhibitions (2014; 2001), and The Manual of Museum Learning (2015; 2007). 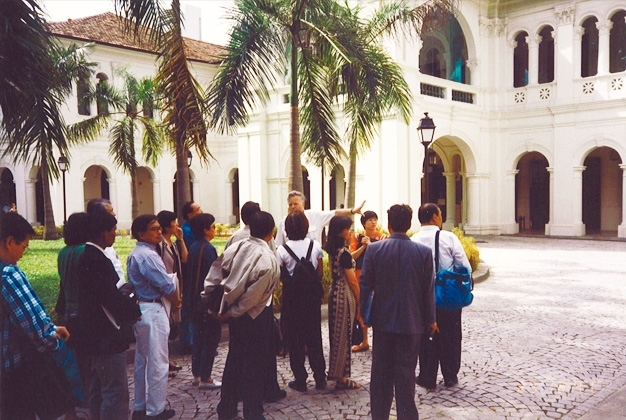 Speaking at conferences and lecturing on museum studies were an important part of Barry’s practice. He loved teaching and his students loved him! 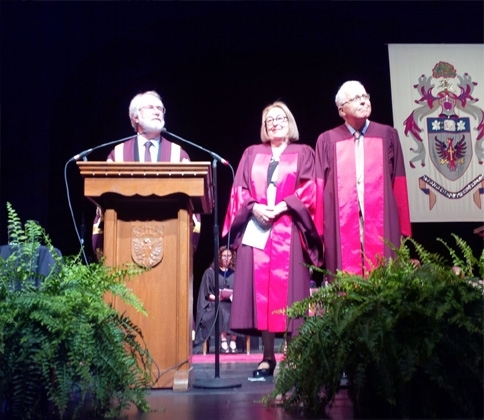 In his last year, Barry was thrilled to be awarded an honorary LLD from his alma mater, McMaster University. We at Lord Cultural Resources are committed to carrying on the tradition barry established of helping museums to be better places for people. Share your memories, thoughts, and feelings about Barry. Add your message of remembrance to the wall, or send a private note. To Gail Dexter Lord, we send our condolences on the loss of your distinguished and brilliant husband. We only met him once, but we were very impressed by him. He did so much for the museum community across the world. No doubt, you will carry on his good work! I worked with Barry from the early planning days of the Museum of the American Revolution. As we prepare to open our doors this week, I feel his legacy as I walk the halls of the museum. The building reflects his facility plan. The business plan he and the project team created in 2012 are still an arms-length away from me at my desk. He helped us define our then nascent institution with an institutional plan that codified our vision and mission. And he was such a pleasure to work with—kind, thoughtful, supportive, encouraging. Barry, you have left a lasting legacy. God bless. I read with sadness the news of Barry passing away. I wanted to offer my condolences to you. I cannot imagine how hard it must be to lose a lifetime partner such as Barry. 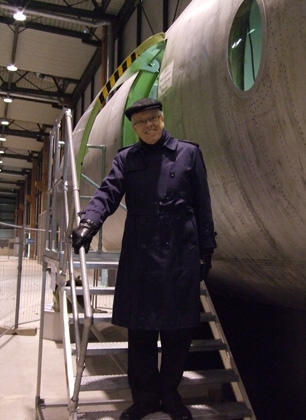 We were very lucky to have him involved in the early reviews of the plans for the new Design Museum in London. His expertise stood us in good stead for what came next. We opened on 24 November and since then have welcomed nearly 400,000 visitors. Deyan and I are with you in thought. I had the honor of working with Barry during my half-a-year employment at Lord. I never forget the way we first talked on the phone as a part of my interview for about more than an hour; his enthusiasm in sharing his extensive knowledge right then and there left me in awe and painted my solid respect to him and his firm. Throughout my employment he never hesitated to provide guidance through detailed and informative responses. 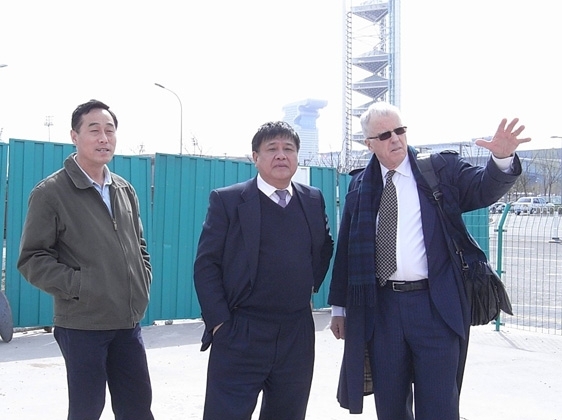 His leadership and mentor role gave me confidence in applying my mostly theoretical knowledge into museum planning practice. His place in the cultural planning world is surely irreplaceable; his compassion, generosity and responsiveness will always be remembered. 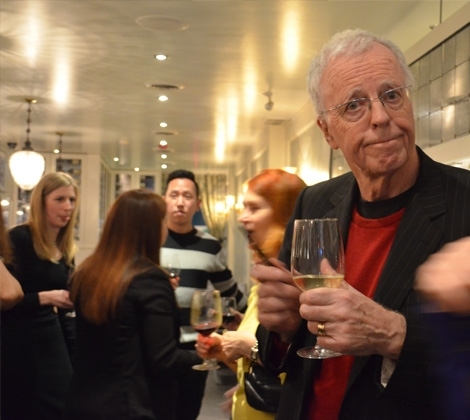 I met Barry my first day at LCR in Toronto, and I will never forget how welcoming and approachable he was throughout my time there, always willing to share knowledge and insights from projects. I still remember many of the incredibly helpful things he taught me, like how to write a proper business email and how to hold an engaging meeting, but more importantly, how to build an amazing team, encourage creativity and innovation, and celebrate hard work. I am very sad to hear of his passing. His thoughts and innovations have already influenced a generation of cultural professionals, and I know his legacy is in exceptional hands with the LCR team. I feel so fortunate to have gotten a chance to know him. I am writing to express our deepest sorrow for the news regarding Barry's passing. Both Elina and myself deem ourselves fortunate for having had the privilege of spending an engaging evening with Gail and Barry a couple of years ago, talking about his recent book, and benefiting from his ideas, insight and flair. As someone working in the field of museums, I feel compelled to add my highest appreciation for Barry's seminal contribution to the field, as regards both much needed systematization of museological knowledge and innovative praxis - the two being ever so cogently related in his work. Please accept our most sincere condolences and warm sympathy for your loss. 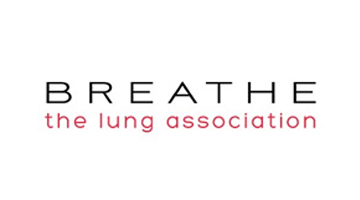 In lieu of flowers, please make donations to the Ontario Lung Association. Friends might also consider consenting to organ donation, which made Barry’s last year possible. Barry believed that sharing knowledge leads to new knowledge. 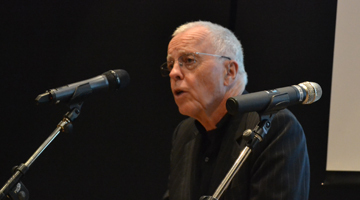 Speaking at conferences and lecturing on museum studies were an important part of Barry’s practice. He loved teaching and his students loved him! 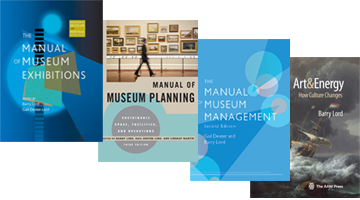 Barry wrote and involved colleagues in writing the books that would become the core texts for the museum world. He was always dedicated to thinking and writing about the meaning of culture.